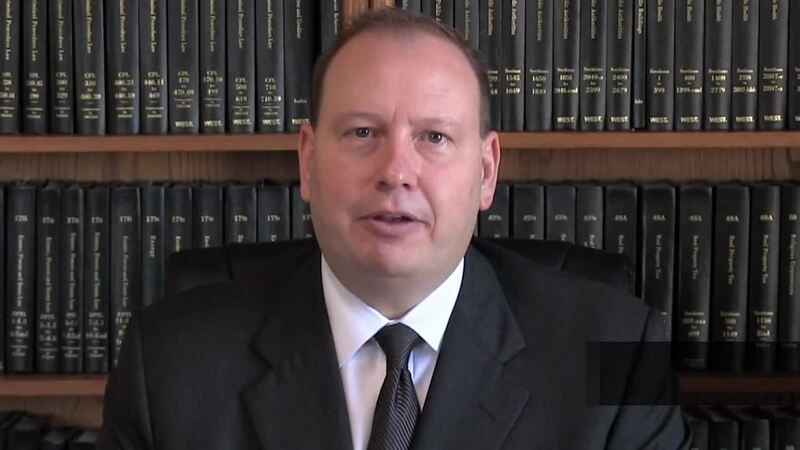 This educational video on ACD, also known as adjournment in contemplation of dismissal was provided by Drew Fritsch, an experienced Buffalo Criminal Lawyer with over 20 years of experience. Individuals often ask if they can obtain an ACD – adjournment in contemplation of dismissal. The district attorney's office sometimes offers an ACD to individuals with limited or no prior records if the crime currently before them is not very serious. An ACD is accompanied by a court-imposed condition, such as restitution, completion of a drug treatment program, or simply remaining arrest-free for a specified period. Did you get charged with a criminal offence and are hoping to get it reduced to an ACD? Don't plead guilty until you know all of your options. Contact our experienced Criminal Lawyer in Buffalo NY. Drew Fritsch is dedicated to defending your freedom and protecting your future. We offer free consultations and have achieved positive outcomes for countless clients. If you are being investigated for a crime, contact our law office immediately. Time is of the Essence. Do not talk to anyone about your case except for your attorney.